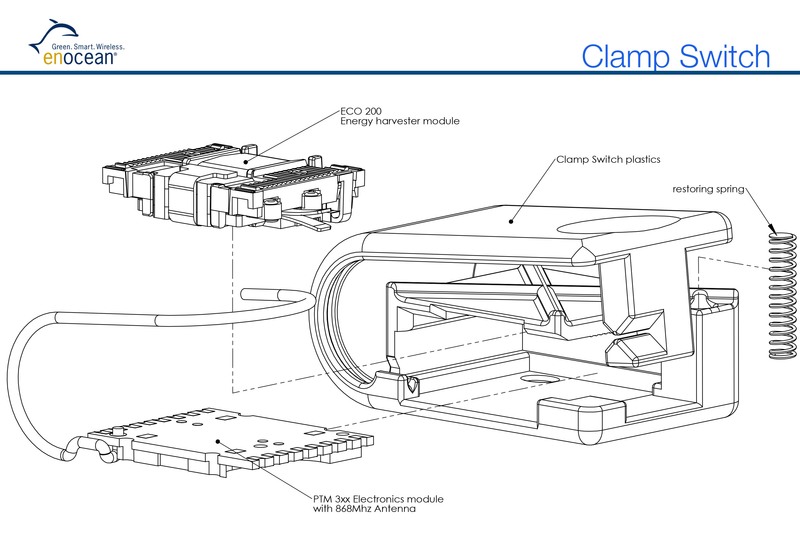 EnOcean, element 14 and 3YOURMIND combine 3D Printing and energy-harvesting for self powered Internet of Things. 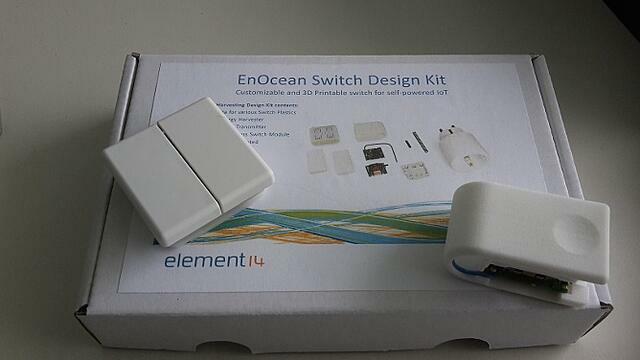 Global electronics distributor and online community, element14 has partnered with the leading online portal for access to Professional 3D Printing Services 3YOURMIND to provide a customizable, 3D printable switch for the EnOcean Switch Design Kit. The partnership between the 3 companies allows the ideas developed for the Internet of Things (IoT) to be seamlessly integrated into products with 3D printing. EnOcean has released the core design files - so makers can make simple adjustment and printing them via 3YOURMIND in over 150+ Materials and Finishes. The only limit to the final application is the imagination of the creator! The partnership between EnOcean and 3YOURMIND is one of the first consumer applications that combines two revolutionary technologies: 3D-Printing and the Internet of Things. The official release of the Switch Design Kit and online access to the switch designs on 3YOURMIND.com will at IFA 2016 in Berlin. EnOcean has been enabling the widespread adoption of IoT with their iterations of self-powered sensor and transmitter technology. Although you may not recognize the name, EnOcean is already driving millions of devices around the world such as the appliances from Siemens and Honeywell. They recognized early on that the energy generated by motion, heat or pressure can be used to generate power for sending signals between IoT control switches and household devices. The EnOcean Switch Design Kit is an out-of-the-box, IoT-ready starter kits that is flexible and cost-effective. It allows an entry point to the technology for experimentation and prototype applications for both business and consumer (“maker”) applications. Because the design utilizes energy harvesting technology, it removes most of the design and application barriers to allow for rapid deployment of the concept and technology. For the maker movement, it represents a significant open door. Instead of managing complex wiring within designs, the EnOcean devices can simply be placed into an existing device and begin triggering actions in other devices. Adding a switch next to the bed to turn on the lights all the way kitchen, or triggering the thermostat to turn on when the front door is unlocked just got a lot easier! Implementing sensor systems into your IoT devices used to mean a significant investment of time and energy and the results always had the standard “maker look” - open wires and connections. Element14’s online community has used openness and collaboration as a key component to spread IoT creation. It was a logical step to begin releasing 3D models of the non-electric parts of their kits because it further lowers the barrier-of-entry for individuals. But more importantly, it gives the opportunity for the end result to be seamlessly integrated into existing designs. The “maker look” is now optional. 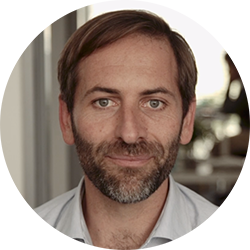 For companies doing prototyping of future products, particularly when they will be user tested, it allows a “close to real” experience of the product design. This where the partnership with EnOcean and 3YOURMIND formed. The online platform allows the user to verify for printability, compare materials and professional 3D printing services and manage orders from a single online platform. The platform allows users to get the benefit of 3D Printing without needing to purchase and manage their own printer! By putting 3D models online, Element14 simplifies the process of prototyping IoT by switching from full creation to adaptation. 3YOURMIND gives access to have those designs professionally produced in over 150 Materials and Finishes. By shifting the implementation of IoT from “made-by-hand” to 3D printed components both technologies can seamlessly become part of the daily fabric. By combining EnOcean’s innovative IoT hardware solutions with the mass customization of 3D Printing, significant new product opportunities become available. 3YOURMIND ensures that the resulting designs can be quickly professionally produced by a global network of 3D Printing Services. The kits are immediately available from Farnell element14 in Europe. The design files can be accessed in EnOcean’s Design Center. 3D Printed components can be directly ordered from 3YOURMIND.